How long will this record stand given how many examples of the 720S we see on the strip? 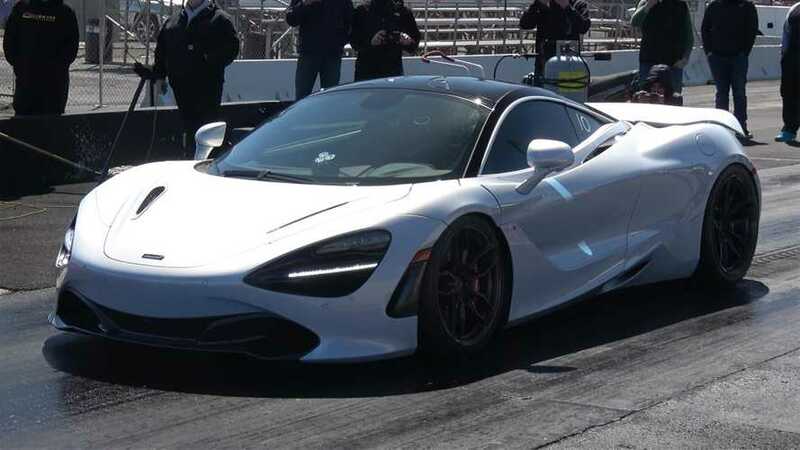 The McLaren 720S is one of the meanest supercars currently available, and it turns out a little tweaking can get one into the eight-second range in the quarter mile. 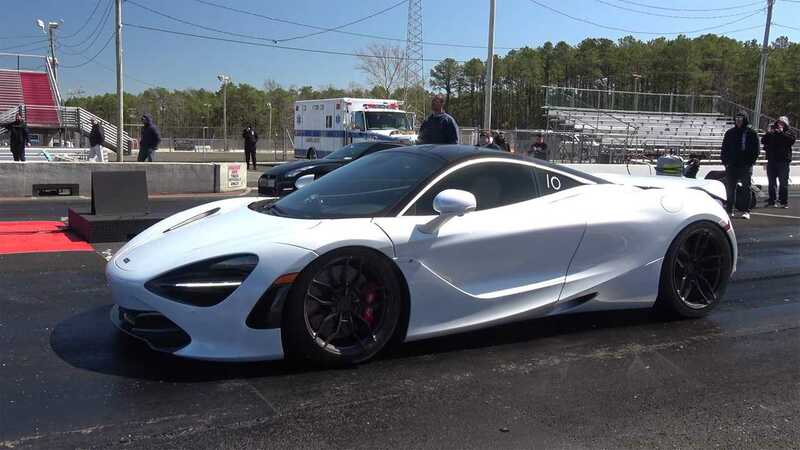 This video claims to show the first 720S to achieve such a lightning quick time. The amazing machine belongs to Instagram user Mostrotoys. 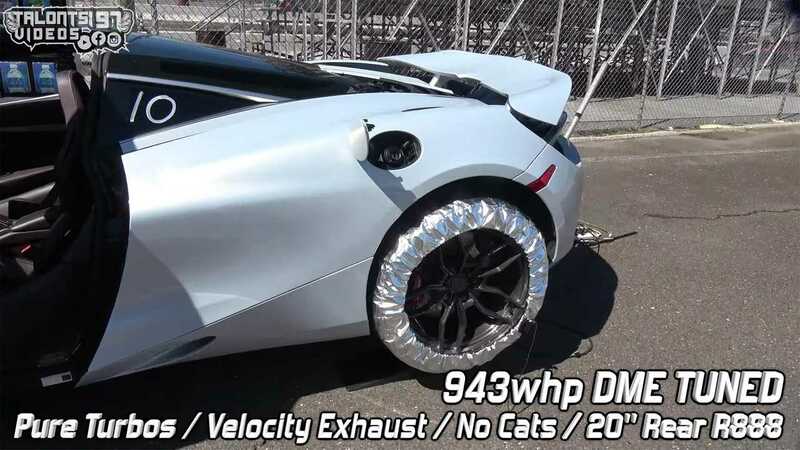 This 720S has different turbos and an aftermarket exhaust without catalytic converters. Some sticky tires help put the extra power down. 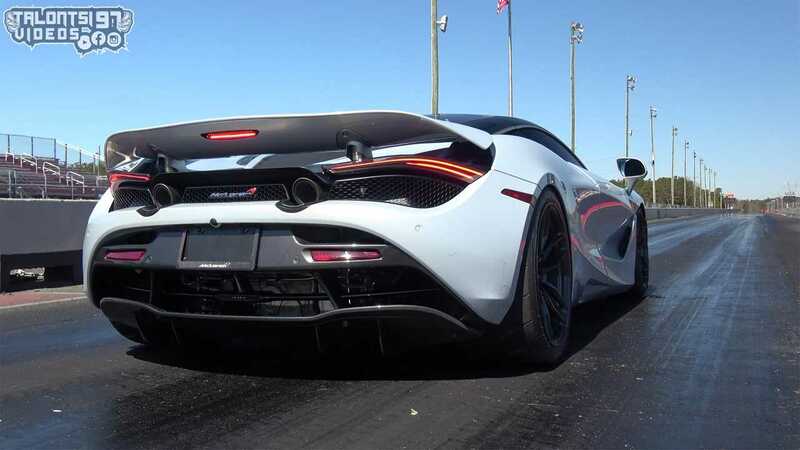 With these relatively modest mods, Mostrotoys hits the drag strip to see just how quick the McLaren can go. The 720S doesn't immediately drop into the eight-second range. The tire pressures need to be just right, and the driver needs the perfect launch. The video above chronicles this effort and shows how the car starts in the nine-second range but gradually drops the time. The McLaren eventually covers the quarter mile in 8.993 seconds while going 159.55 miles per hour (256.8 kilometers per hour). 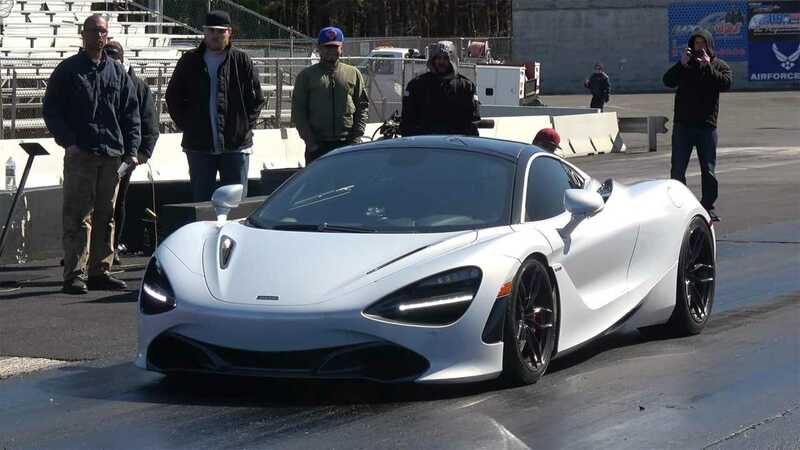 For comparison, the 720S in Drag Times' videos is stock and spends lots of time at the drag strip. The car is routinely in the low 10-second range and has occasional dips into 9-second times. It generally crosses the line going between 135 mph and 140 mph (217 kph to 225 kph). 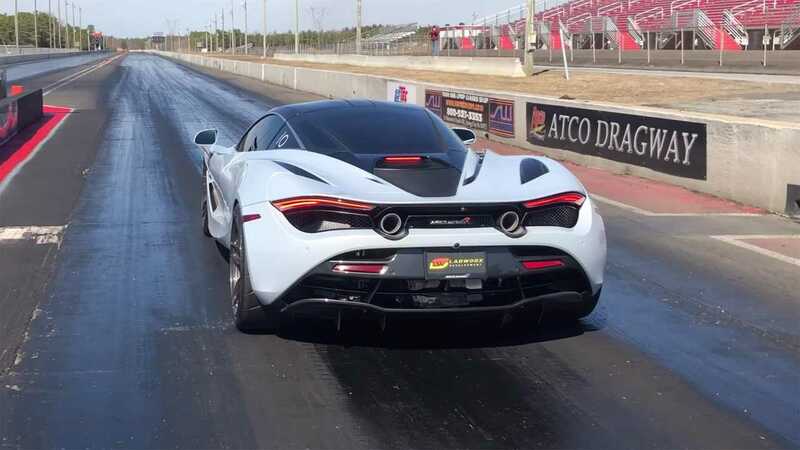 This indicates the tweaks to Mostrotoys' McLaren are shedding around a second off the stock quarter-mile time while going about 20-mph (32 kph) quicker than a 720S straight off the showroom floor.